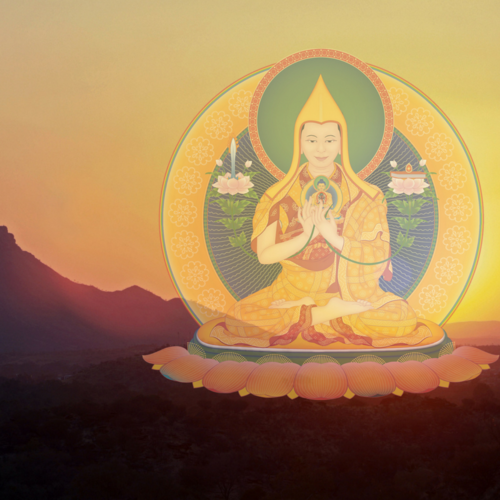 We are delighted to present a special retreat based on Part One of The Oral Instructions of Mahamudra. These teachings explain the profoundly transformative practice of Mahamudra – the very essence of Buddha’s teachings of Sutra and Tantra. It explains clearly and concisely the entire spiritual path from the initial preliminary practices to the final completion stages of Highest Yoga Tantra that enable us to attain enlightenment in this life. 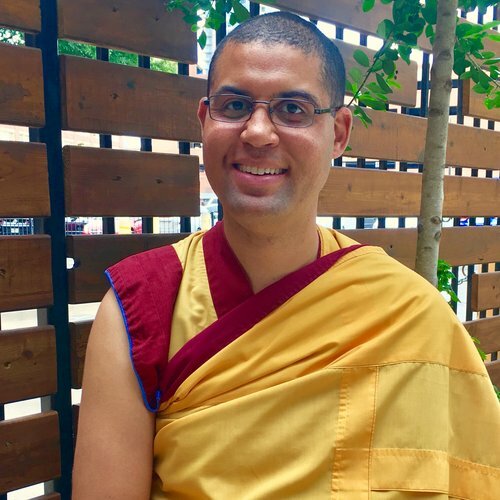 Our Resident Teacher, Gen Menla will guide meditations and share excerpts of Venerable Geshe Kelsang Gyatso’s teachings as given to students during the NKT International Summer Festival 2016. Everyone is welcome to explore these powerful and profoundly moving practices! You don't have to attend the introduction to attend any of the retreat.